A creamy pumpkin soup with sweet potatoes for a beautiful fall season . 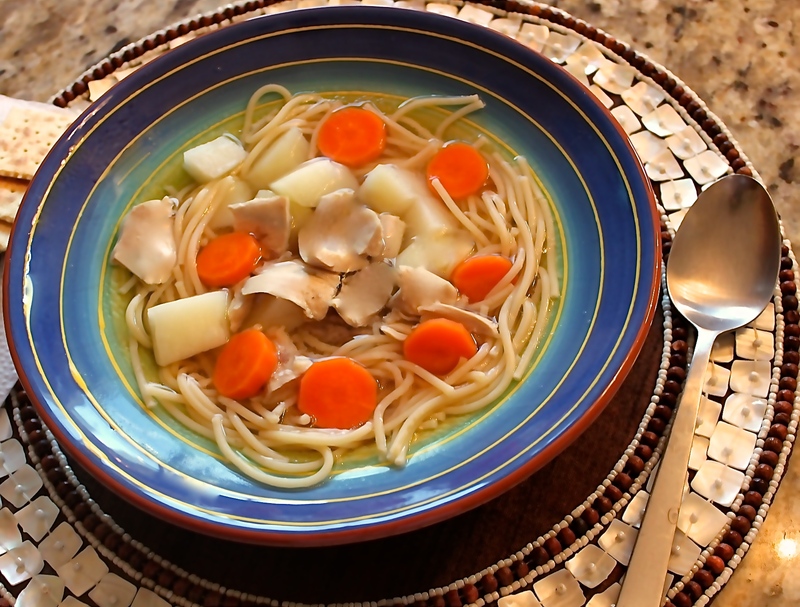 This soup is smooth and flavorful, and amazingly comforting. The fresh and crispy croutons are a wonderful addition to this creamy delish. 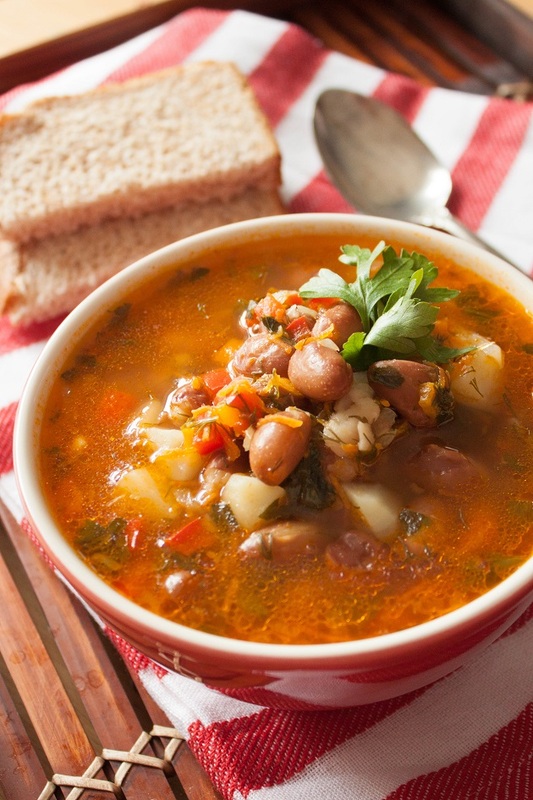 This comforting soup with Beans and hearty Vegetables is simply delicious. It is very easy and fast to make, healthy and very tasty. What can be more comforting in a cold weather than a bowl of steaming delicious soup? 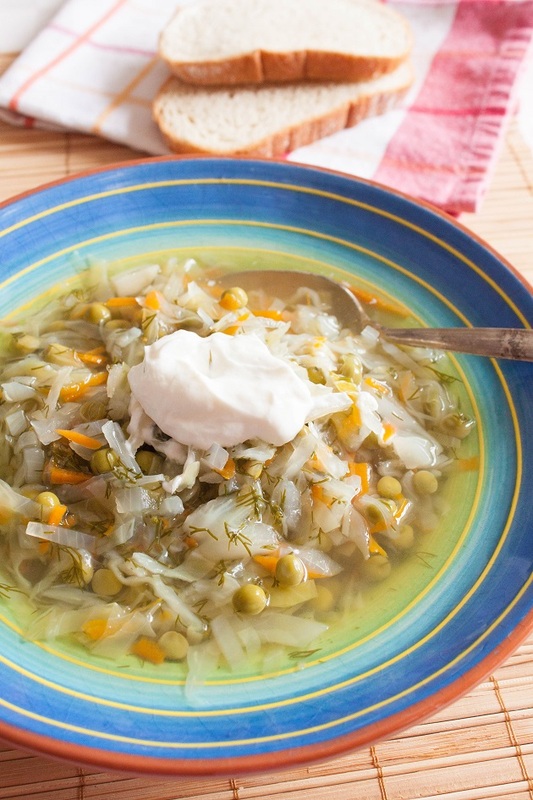 I am happy to share with you my all-time favorite Vegetable Soup made with potatoes, carrots, cabbage and peas. Delicious and very easy to make. Chicken soup...what can I say? The world's most not controversial soup! Loved by kids and adults, tasty, flavorful, reinforcing, healing, and comforting.